Lost Angel. Lost Angel. 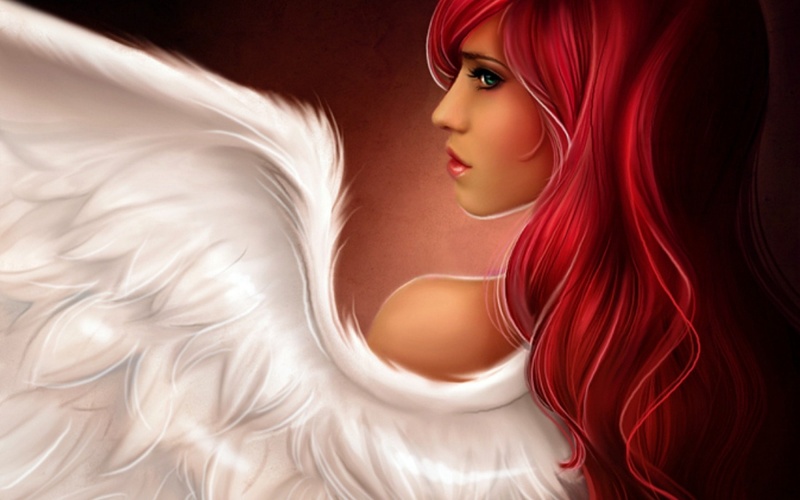 HD Wallpaper and background images in the angeli club tagged: lost angel image. This angeli wallpaper might contain ritratto, headshot, primo piano, and closeup. I like this picture :D sooo beautiful and lustful....its just amazing!